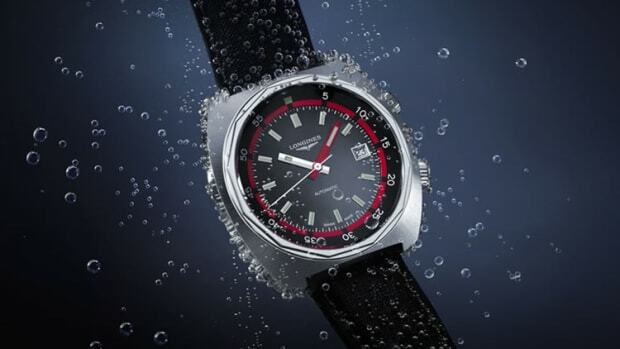 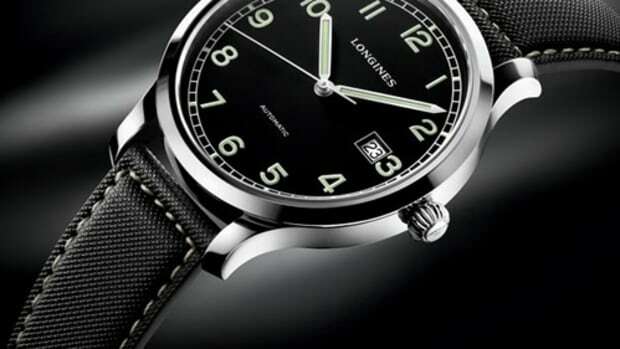 Longines&apos; Heritage collection always manages to grab our attention and this year is certainly no exception. 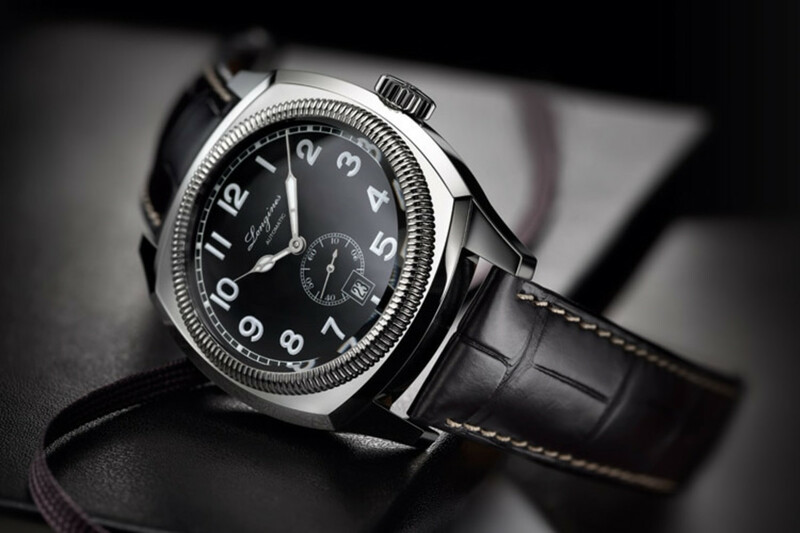 Their Heritage 1935 takes its looks from the aviator watches of the era and is as timeless as ever. 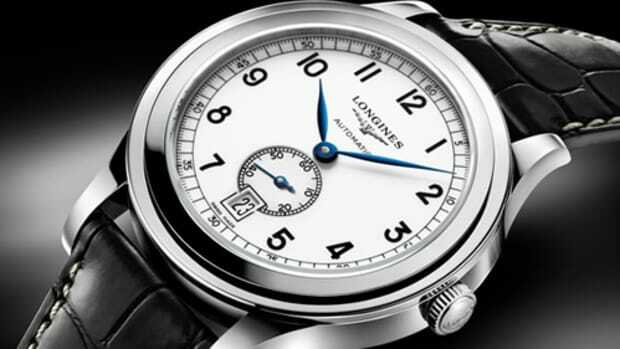 The 42mm cushion case houses a L615 (ETA 2895/2) automatic with 42-hour power reserve, Super-LumiNova numerals, and a black alligator leather strap.